One pencil costs $x. One pen costs $(x + 20). One ruler costs $4x. Vince bought 2 pencils, 3 pens and 1 ruler. How much did he spend? Simplify your answer in terms of x. If x = 20, how much did Vince spend altogether? 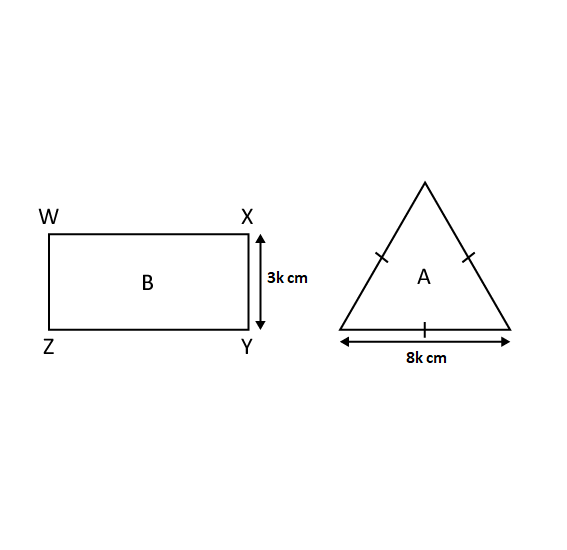 The figure shows 2 rectangles. 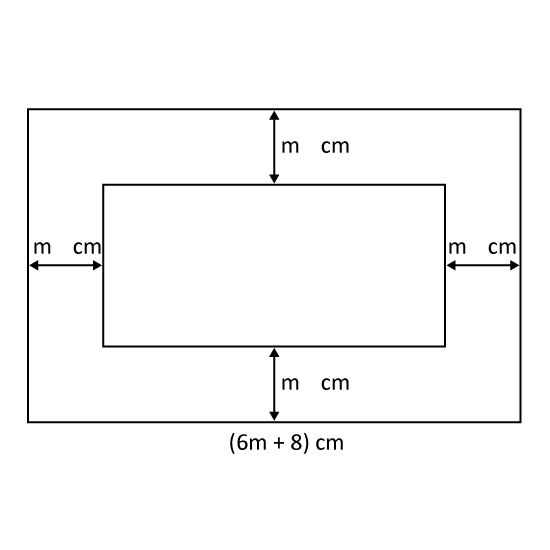 The length of the bigger rectangle is (6m + 8) cm and the breadth is half its length. Find the perimeter of the smaller rectangle. the area of the rectangle if p = 2 and q = 3. The cost price of a necklace was $9w. Dorothy decided to make 10% profit from the necklace. During a sale, a customer bought the necklace at a discount of 10%. What was Dorothy's loss? The total mass of Cindy, Jen and Marvin is 15p kg. Cindy has a mass of 5p kg. Jen is 2 kg heavier than Cindy. What is Marvin's mass in terms of p? If p = 10, what is Marvin's mass? A plate cost $b. A bowl cost $20 less than the plate. Mother bought 2 plates and 1 bowl. How much did Mother pay in terms of b? If b = 98, find the total amount Mother paid.